What can Sinvac offer me? Sinvac Mining & Engineering and Sinvac Piping provide a comprehensive list of products and services related to HDPE Piping Systems in South Africa and Africa. We deliver a single source HDPE solution for any and all of our clients HDPE requirements. Who uses Sinvac for their HDPE Solutions and why? Project Engineers and Consulting Engineers. Sinvac Mining & Engineering continues to grow because we are very different from what you find in the marketplace. Sinvac’s wining culture of high performance and high intensity differentiates us from our competitors in the market. Sinvac successfully supplies HDPE Pipes and Associated Fittings into Africa.……………………. Sinvac supplied 80km’s of HDPE pipes and 2830 fabricated fittings into the DRC over a period of 6 months. 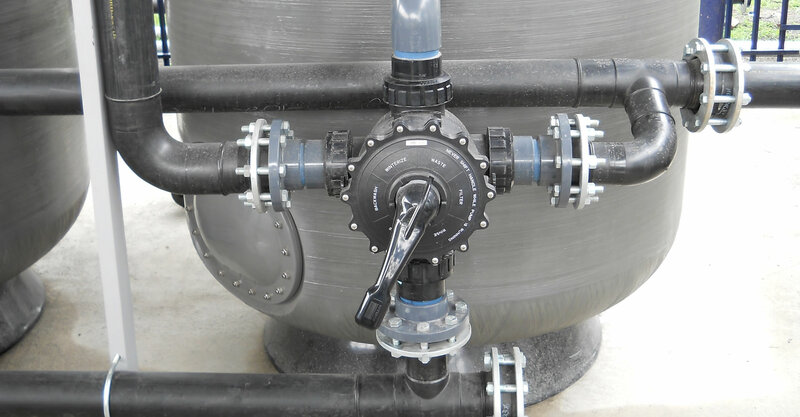 HDPE Piping Systems. Sinvac effectively completes another HDPE In-Plant Piping Project.……………………. 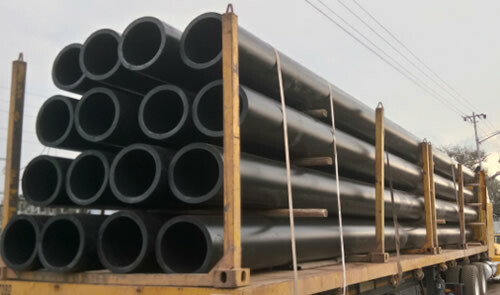 Manufacture, Fabricate, Installation and Commissioning of the HDPE pipes and associated fittings. 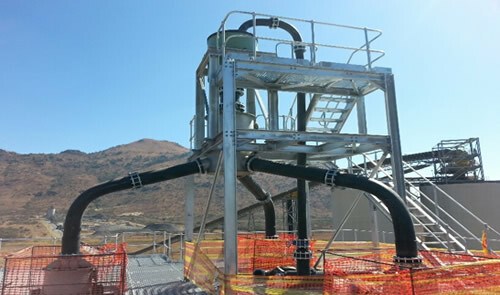 Yet another Overland HDPE Piping project completed by the dedicated Sinvac Project team. Over 14km’s of HDPE Pipes installed by Sinvac along with the earthworks and civils related to the overland piping system. Have questions about our products & services? Would you like a quote? Do you require a custom solution?